Join me tomorrow as I will be sharing a very unique experience, something I have NEVER in this life experienced. And as many of you know I have experienced many things, but this Is the ultimate experience. I can tell you it has completely changed me and everything for me and given me a new perspective on my purpose. 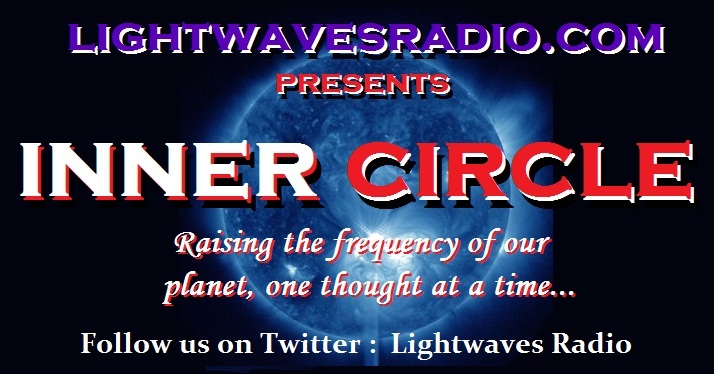 Thank you for listening to Lightwaves Radio! « INNER CIRCLE’S Wendy Adams with Joe Lofgreen CLICK BELOW TO HEAR THE SHOW! !